Roberts Environmental Control Corporation has the experience and staff to furnish all requirements for total HVAC design, installation and service. 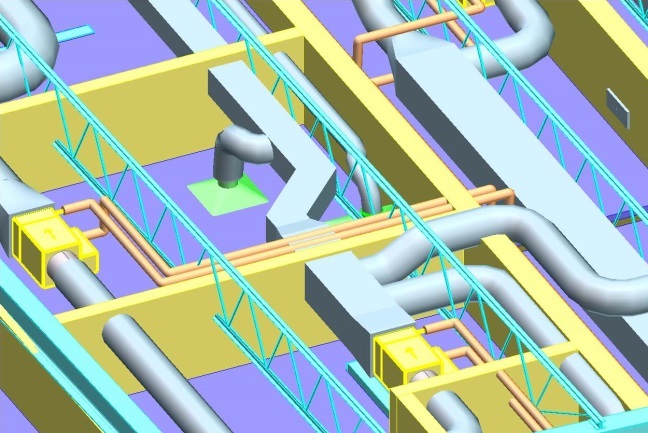 Typical plan and specification type projects have long delays associated with selection of a qualified consulting engineer, coordinating the design of all trades, producing bid from qualified contractors, selection of the low bidder, approval of shop drawings and equipment submittals, administrating the project installation, verification of system performance and obtaining as built drawings. Often resulting in LONG delays and projects running over budget. The Roberts Design Team is your solution for time constraints and budget concerns! Ask us about our Exclusive Value Engineering without compromise review to save on project cost while still maintaining a high quality system! 30,000 Sq. Ft. 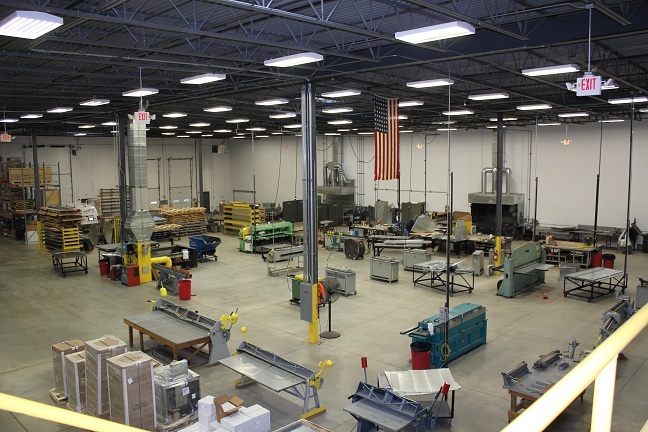 Automated Union Sheet Metal Fabrication Facility located in Tinley Park, IL. 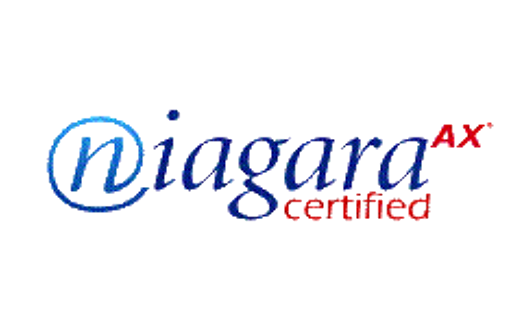 Honeywell, WEBs and NiagaraAX certified to design, build, install and repair full building automation systems. Our fleet of service and maintenance experts are fully outfitted with the latest tool and techniques and are available 24/7 to minimize downtime and resolve your mechanical problems. We offer full service and maintenance contracts as well as emergency anyone, anytime calls! 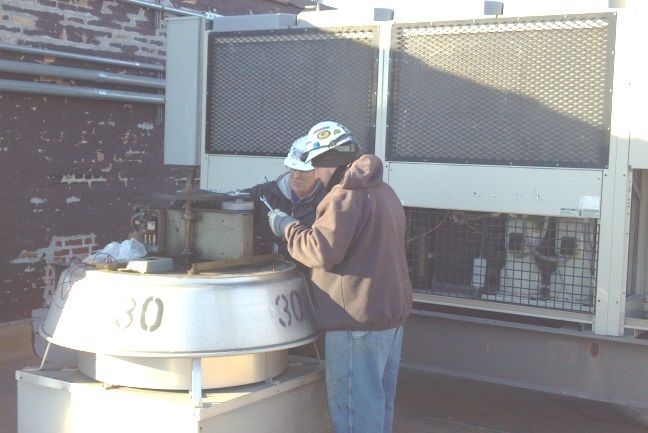 Roberts staff has 30+ years experience designing, modifying and installing complex mechanical systems. 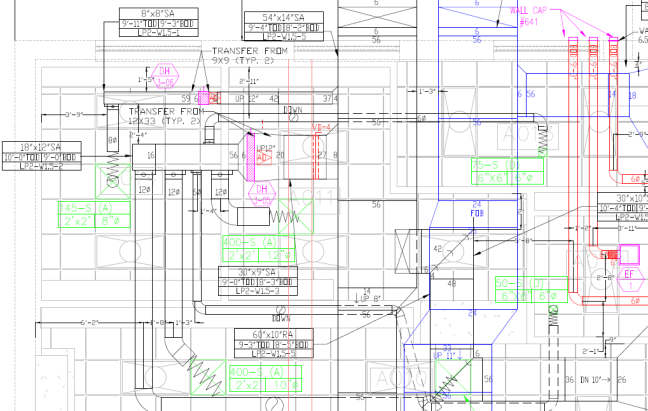 CAD department utilizing the latest Autocad 2013 and Trimble tools for 2D and 3D designs and drawings. 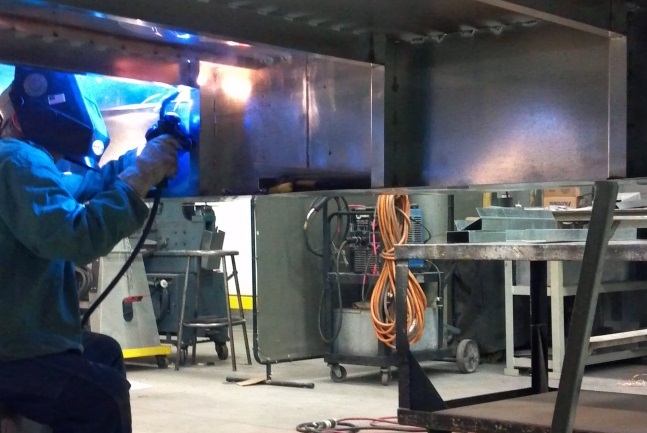 From curbs to covers Robert's trained sheet metal and piping experts can make almost anything needed to get the job or even the look and feel you are after done. 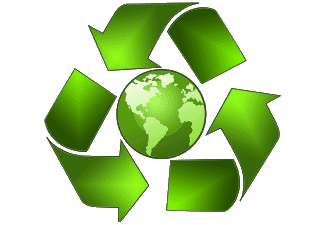 We have been custom fabricating specialty items since the company started! 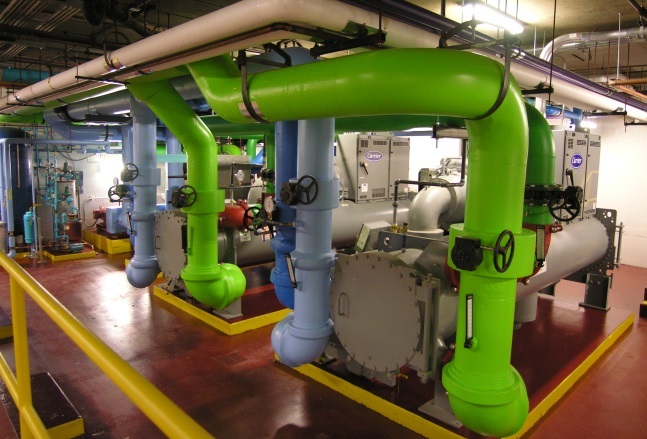 Roberts can provide your building or company services to monitor, assess and then make recommendations for Energy Efficient Changes to Mechanical Systems. In addition, we will work with the utility companies using our partnerships on your behalf to negotiate the maximum rebates and discounts. 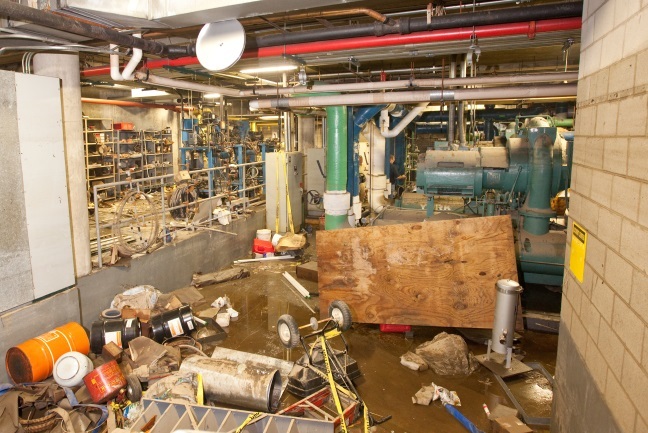 Roberts staff can spring into action immediately, manage, coordinate temporary mechanical services and get your facility back online in the shortest possible time frame. In parallel, working with insurance companies and owners to get a new system designed and installed.